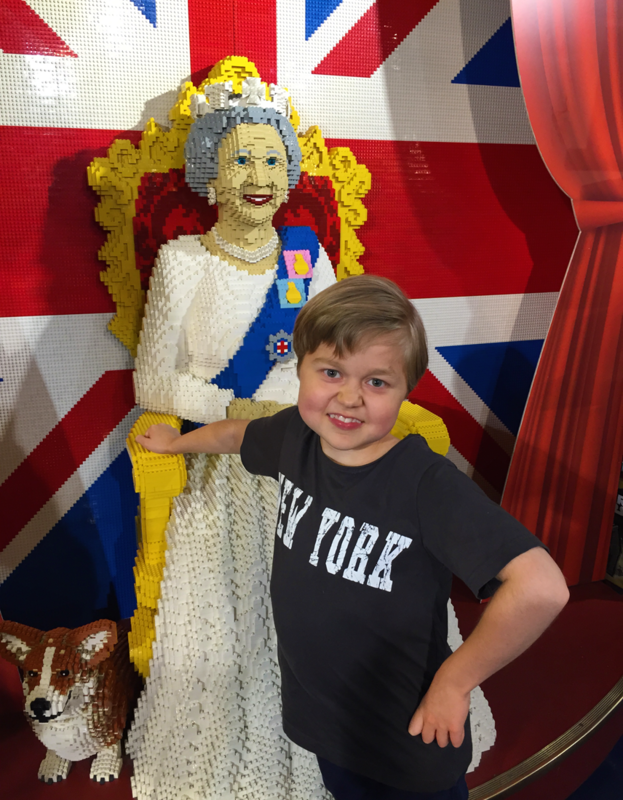 During a vist at Hamleys, London’s legendary toy store, I meet the London Brick Queen! 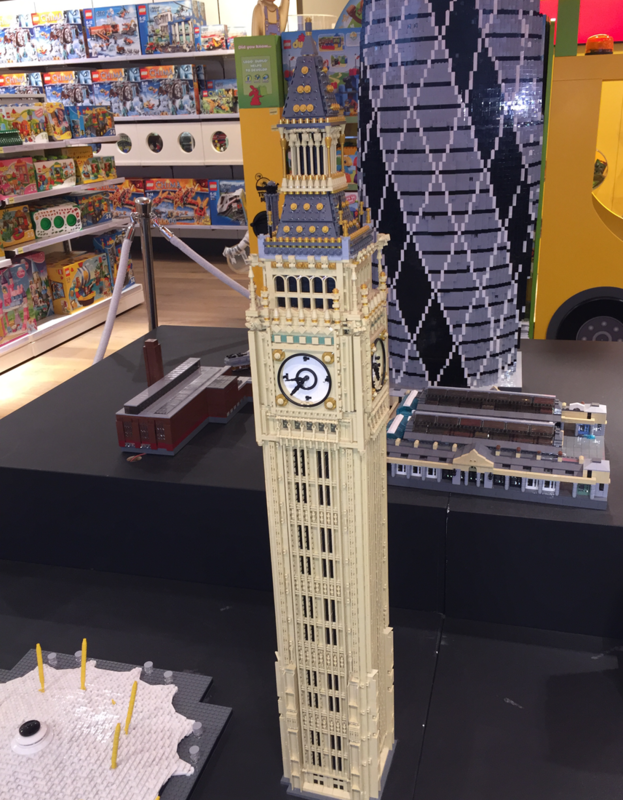 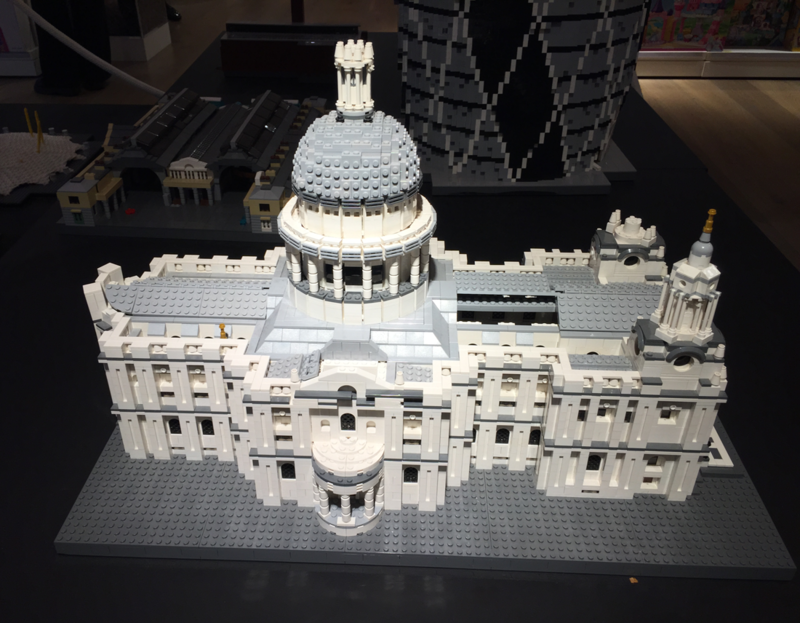 One of my favorite places to buy Lego in London. 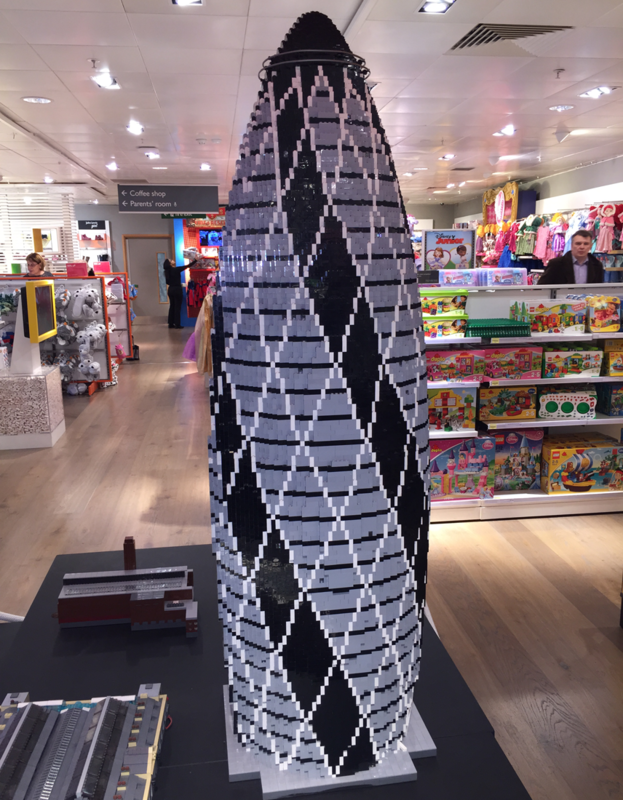 They have a great collection with competitive prices.